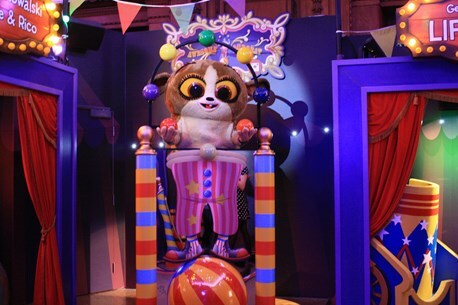 Play your part in 10 fairytale themed shows including a magical 4D flying bus ride brought to you by DreamWorks Tours! 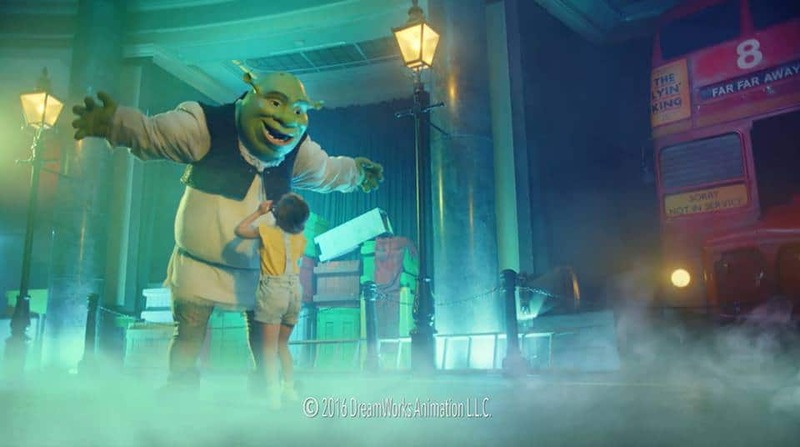 There’s breath-taking animation, captivating story-telling and bonkers characters PLUS unexpected surprises, smells and smiles from Shrek® and all his DreamWorks® pals as they bring Far Far Away closer than ever before in London’s newest family attraction! Shrek’s Adventure! London is a one of a kind, world first attraction and during your adventure you’ll meet many characters (princesses and donkeys included), but as in all fairytales you may also encounter a witch or two, which some of our younger audience may find scary! 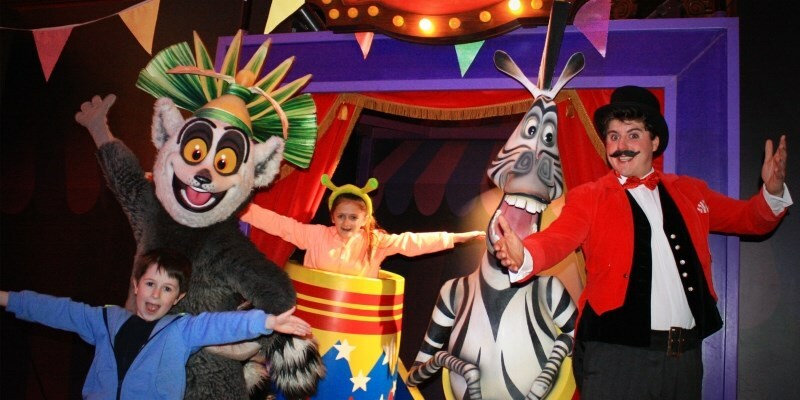 Whilst there’s no age limit, we recommend Shrek’s Adventure! London for children aged 6-12 (and for those younger knights and princesses feeling especially brave).